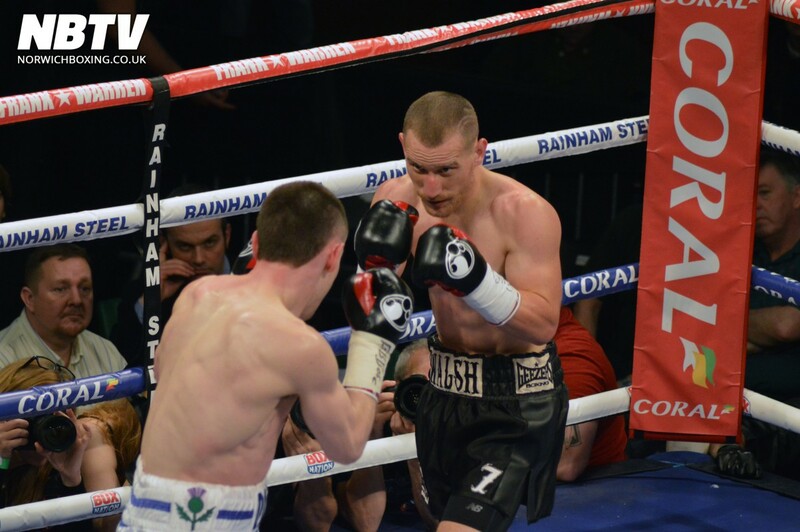 Pictures from when Ryan Walsh defended his British title against Darren Traynor at York Hall on 22nd January 2016. 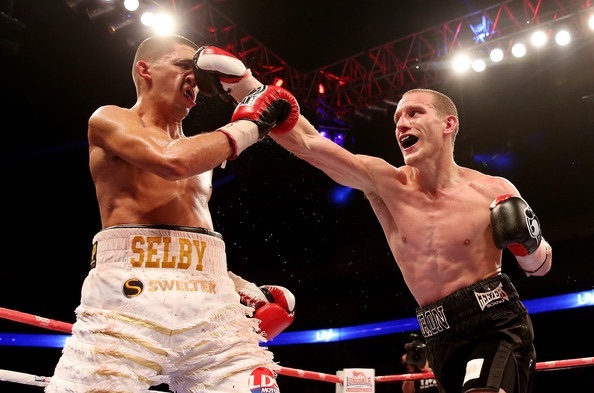 Ryan Walsh will fight Darren Traynor for his first defence of the British featherweight title belt after beating Samir Mouneimne for the vacant title in September 2015. 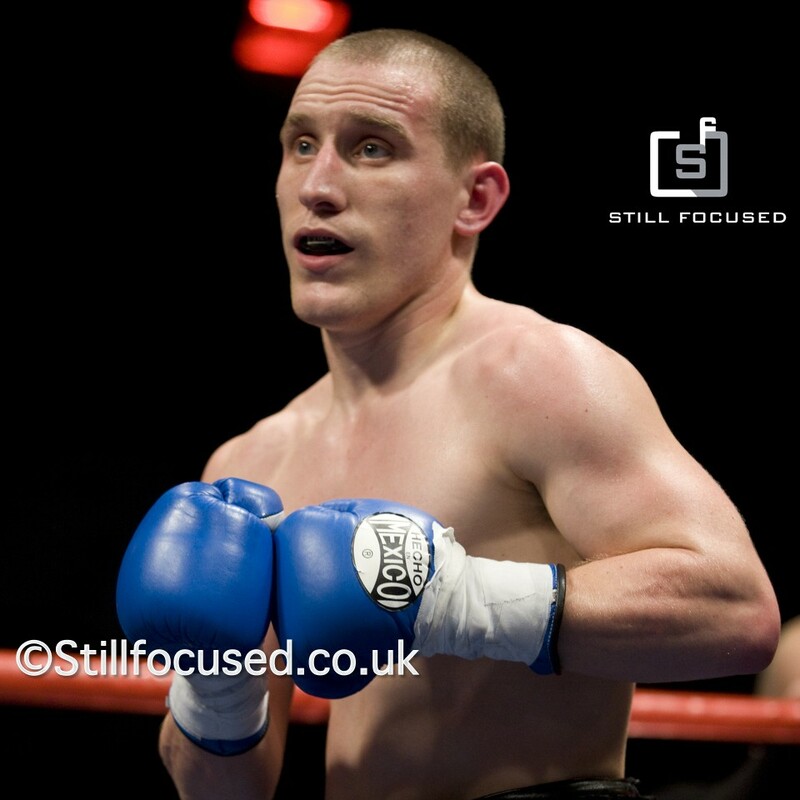 Ryan Walsh British title fight date is here!